It’s official, the Pentagon put a paper on President Trump’s desk asking for lethal aid to be given to Ukraine. This is not an escalation, these are defensive weapons. 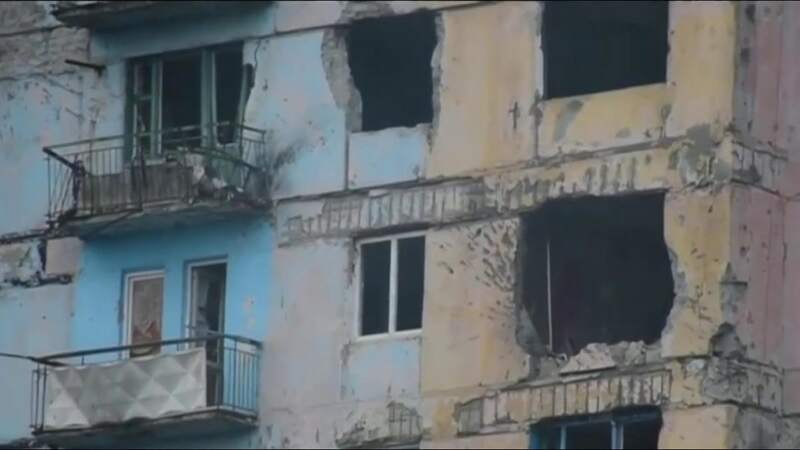 Russia, however, will claim they are an escalation of tensions and a provocation and has already promised to respond. 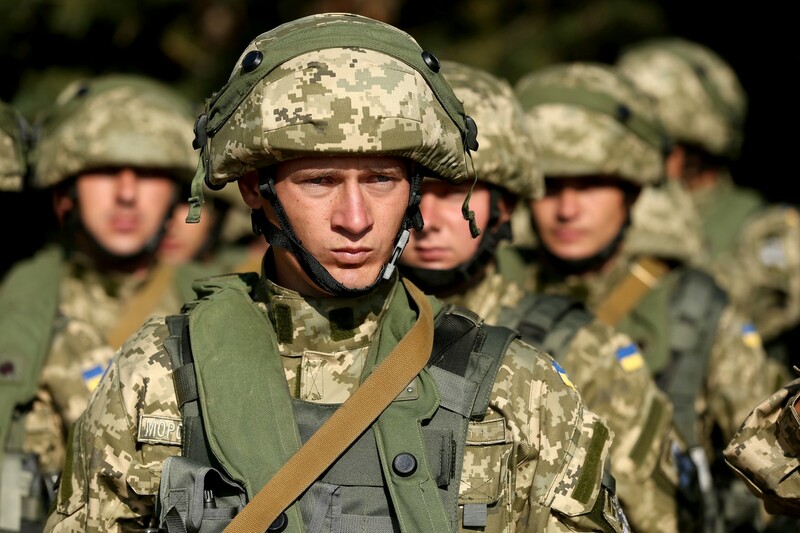 Russia is already poised to invade Ukraine, with somewhere around 150,000 troops. 100,000 more troops are being sent to Belarus for an exercise. This means Russia will be overstretched with absolutely no room for a contingency. 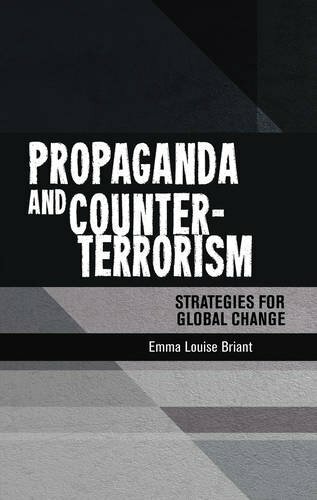 Contingencies include an uprising, massive demonstrations, a coup, an invasion by a third party, or another asymmetric action. Russia is going to leave itself wide open, all in an effort to show strength, when it actually does not have sufficient resources, in all actuality. Russia’s economy precludes Russia having any real strength for a long term invasion, other than passively ‘invading’ and occupying Belarus. A full blown invasion of Ukraine is another possibility before the arrival of the Javelin missiles from the US. The Javelins are a game-changer. 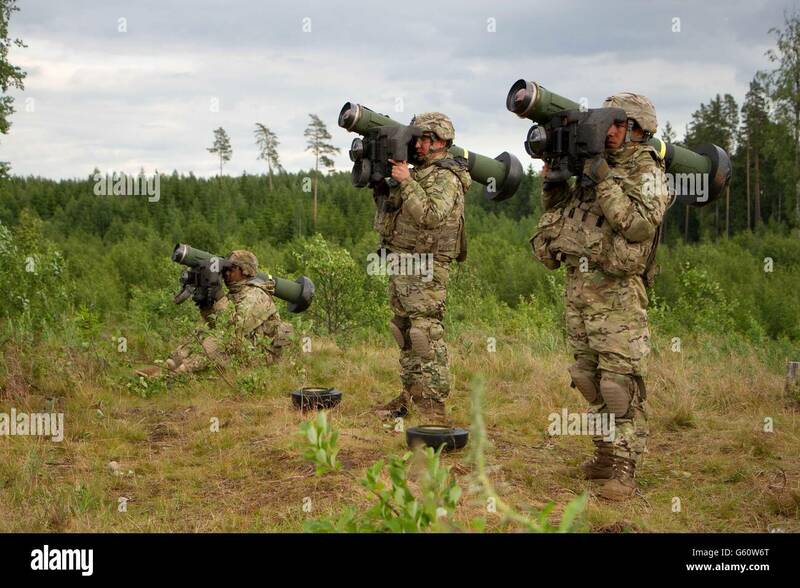 The Javelin is the most effective ground-launched weapon against a Russian tank, or any tank for that matter because it strikes a tank from above, where a tank is least armored. Russian anti-missile technology is oriented to neutralizing missiles striking it from a basically horizontal flight path, not from the top. Reactive armor is on the sides of a tank, not on top. The explosive power of a Javelin will rock the socks off any Russian tank and without reactive armor, it will usually kill a tank. 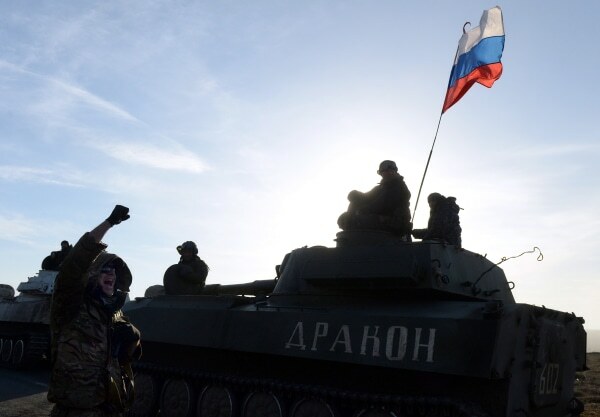 Will Russia react and install reactive armor on top of their tanks? Perhaps, but now there are a lot of things on top of a tank and it becomes a motorized lead weight and may strain the engine, etc. Some of the modernized tanks have stronger engines but when you put on more, then more, and then some more… eventually, you’re going to overstress the system. Russians build their systems simple, tough, and efficient – to operate in a combat environment. But there is a practical limit on an engine, on the suspension, on the transmission, etc., and will eventually put a lethal strain on the system. This means the Russian tank crews are riding into a probable death trap. Even the Kontakt-5 and the less efficient Relikt ERA packages are not effective against the Javeling, as the below video shows. 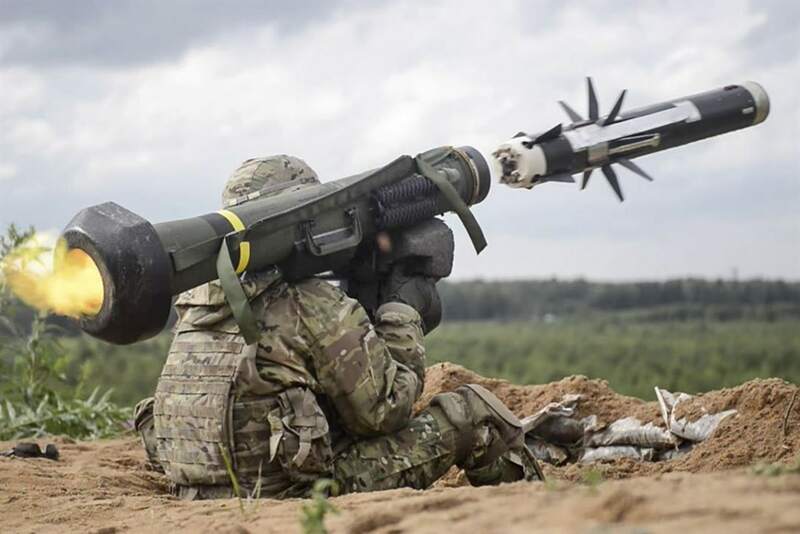 Before you say that Ukraine already has RPGs, they don’t need Javelins, let me remind you, the range of an RPG is best at 200 meters and has a maximum range of 700 meters. A Javelin has an effective range of 2,500 meters and a maximum range of 4,750 meters. WASHINGTON — A recommendation to send high-tech tank-killing weapons to Ukraine to help in its fight against Russia is now at the White House, according to three U.S. officials. “It is the right move and I see the fingerprints of Secretary of Defense Mattis all over it,” said Ret. Adm. James Stavridis, former commander of NATO and an NBC News analyst. Russia invaded and annexed the Crimea in 2014 and continues to support pro-Russian rebels in eastern Ukraine. The proposal for providing weapons to Ukraine comes amid tension between the White House and Congress over how to respond to Russian interference in the 2016 election, and an investigation by Special Counsel Robert Mueller into possible collusion between the Trump campaign and Russia. President Trump signed a bill imposing sanctions on Russia for its cyberhacking and its actions in Ukraine but complained that it harmed relations. “I can certainly say that we have not provided defensive weapons nor have we ruled out the option to do so,” said State Department spokesperson Heather Nauert during a briefing Thursday. The most common Russian tank is the T-90, according to Loren Thompson, chief operating officer of the Lexington Institute, a conservative think tank. The Javelin attacks tanks from above, one of the most vulnerable spots of the tank, he explained, adding that other shoulder-fired weapons like an RPG could not take out a Russian tank. Next Post Choke On Coffee Warning: Stalinist repression of the 1930s. Are you sure that they are Stalin’s?